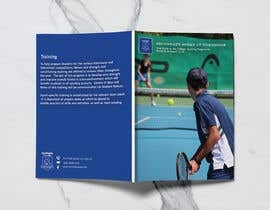 Create a Secondary Sports brochure that will be based on the design and branding of the JS Sport brochure (PDF attached). 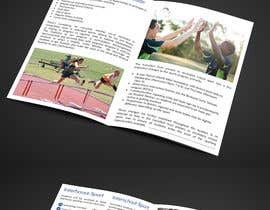 Use the attached inDesign file as a template to import the text in the Word doc file "Secondary School Sport Booklet". 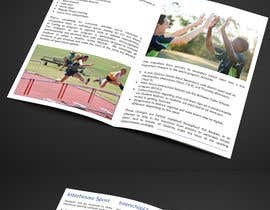 Use the same style, fonts and layout (will have to add some pages) to create a new A5 8 page brochure in InDesign. The new text that needs to be designed is attached in the Word Doc. Existing InDesign file with fonts, style and general layout is provided. Photos supplied. Supply a packaged .idml file at the end of the project. Please wait for my submission. I'll submit my entry as soon as I can.